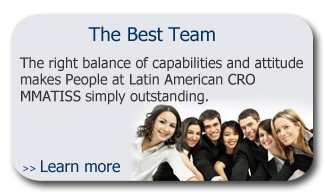 Why to choose a Latin American CRO? 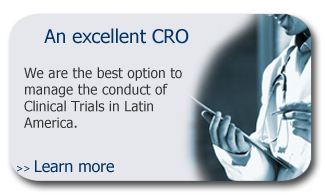 The region of Latin America offers great advantages for the conduct Clinical Trials. 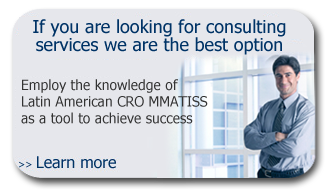 Choosing a CRO with a deep understanding of the region may put all of these advantages up to your service. Minimal language barriers: Most of the inhabitants of the region are Spanish and / or Portuguese speaking (Brazil), and therefore the number of languages required to operate is lower than in most of the other regions. 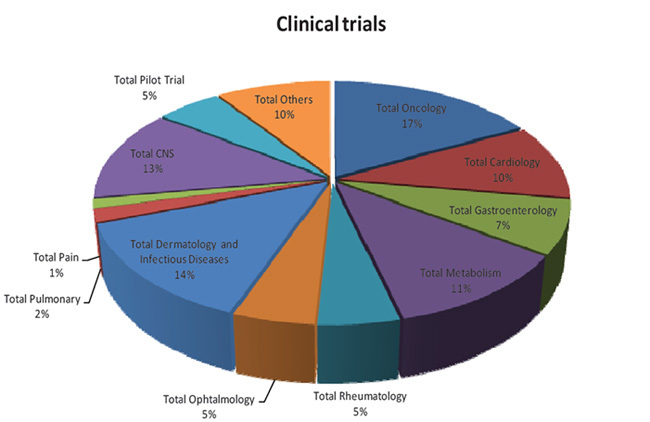 We are a mature firm with wide experience, deep knowledge of the Latin American region and with the capabilities to face the modern challenges of Clinical Research.